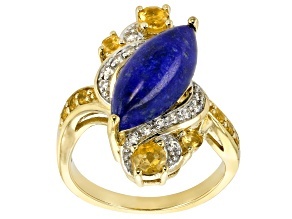 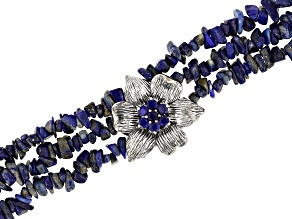 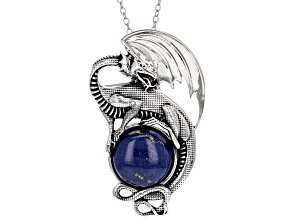 Enhance your jewelry collection with lapis lazuli jewelry. 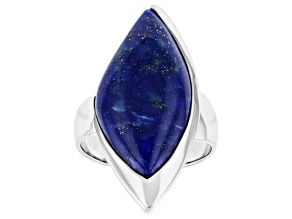 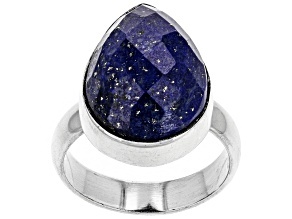 A favorite amongst gemstone lovers, lapis lazuli offers deep, rich color and brilliant luster. 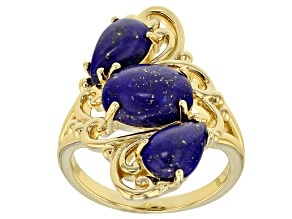 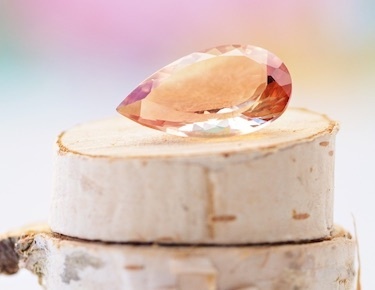 Its beautiful hue makes this gemstone a covetable adornment for rings, earrings, necklaces and bracelets. 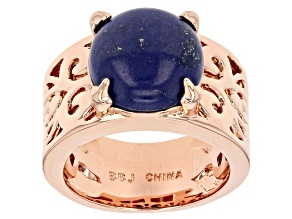 If you're in the market for new jewelry, start your shopping at JTV. 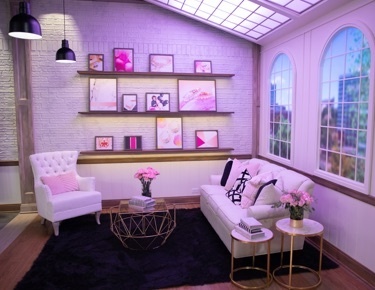 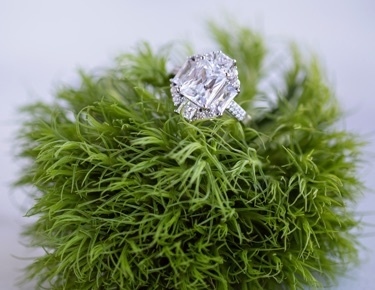 You can count on gorgeous, affordable designs when you explore this selection. 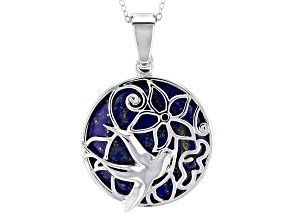 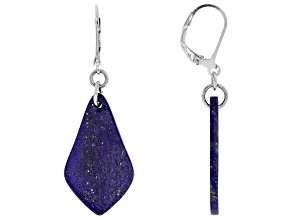 Discover a variety of lapis lazuli jewelry options. 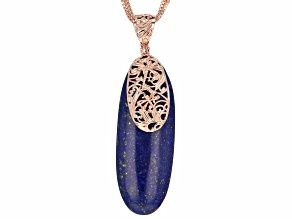 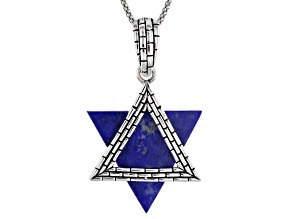 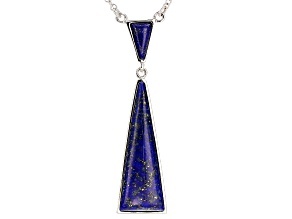 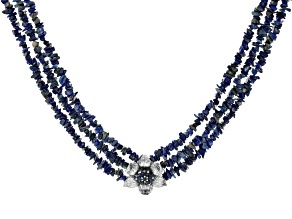 A pretty lapis lazuli necklace is an excellent way to accessorize your outfit. 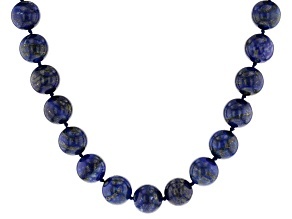 Find beaded necklaces, collar necklaces and more. 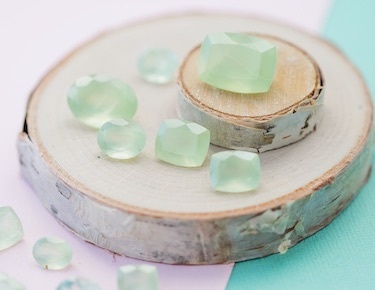 Looking for a way to show off your new manicure? 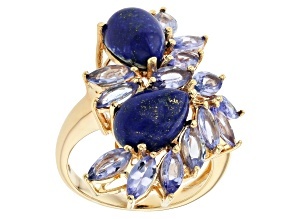 Try an eye-catching statement ring or bracelet. 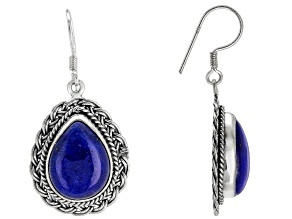 You will also find earrings in a wide range of stunning styles such as dangle earrings, hoop earrings and more. 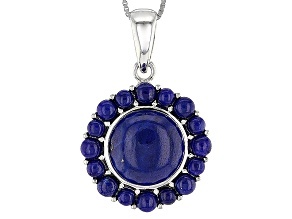 Give the gift of lapis lazuli jewelry. 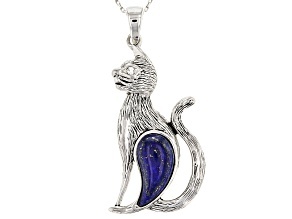 Whether you are shopping for Mom, your best friend or that special someone, there is something for everyone in this selection. 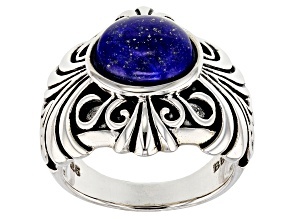 Make her feel special on her birthday with an exquisite lapis lazuli ring, or wrap up a decadent lapis lazuli bracelet for a luxurious holiday present. 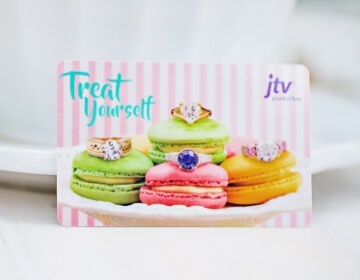 Your options are limitless when you shop at JTV. 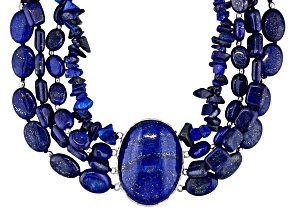 Shop for the perfect lapis lazuli jewelry piece, or mix and match several for a trendy look. 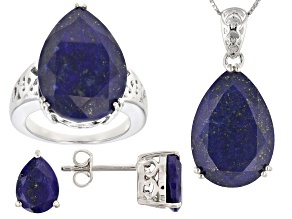 Find jewelry set in silver, copper and more. 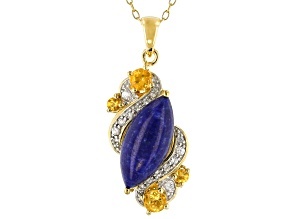 At JTV, you will find beautiful styles you love and low prices you love even more. 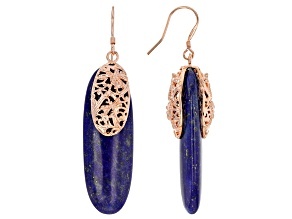 Explore fine jewelry from brands like Artisan Gem Collection, along with fun, funky Southwest Style Jewelry. 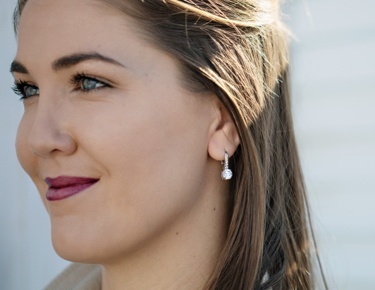 Discover jewelry to accommodate any look with this selection. 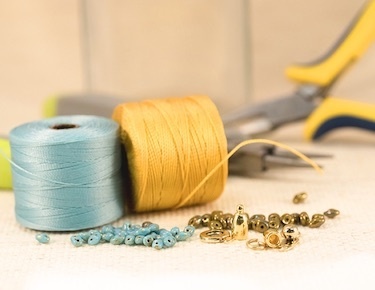 Take your jewelry game to the next level! 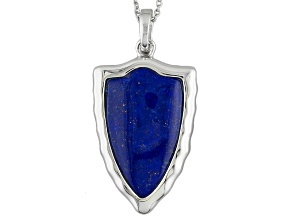 Shop lapis lazuli jewelry for sale today.